The PADI Boat Diver Specialty makes diving easy: Just take one giant step off the back and you’re in the water! 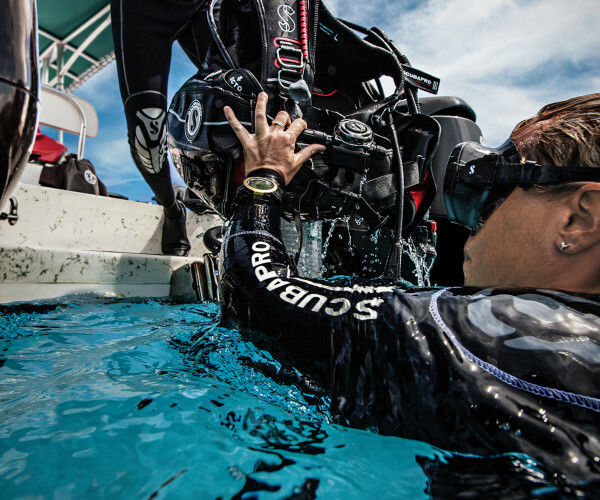 Whether you’ve never made a boat dive or you’ve logged dozens, this course can benefit almost every diver because different boats in different parts of the world do things differently. At Simply Diving Spain we can provide the training for this course from our many and varied sites along the Costa del Sol and Costa Tropical. The PADI Boat Diver Specialty course familiarises you with the various ways you stow gear, enter and exit the water, use surface lines and more, depending upon the type of boat and the location. Techniques for diving from boats ranging from small inflatables to giant live-aboards. Discusses how dive boats differ from place to place. Gives you focused experience and training for diving from boats in your local area. Covers basic boat safety equipment and use. Must be a PADI Open Water Diver or Junior Open Water Diver (or have a qualifying certification from another organisation).